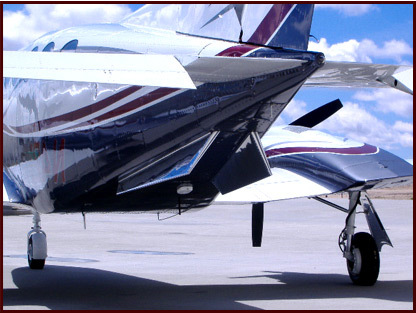 Aircraft Performance Modification, Inc. is committed to producing the highest quality products and services designed to promote aviation safety and preserve fuel and resources while respecting pilot/owner time and knowledge. Welcome to Aircraft Performance Modifications, Inc.
*Typical Results. Actual TAS results may vary.